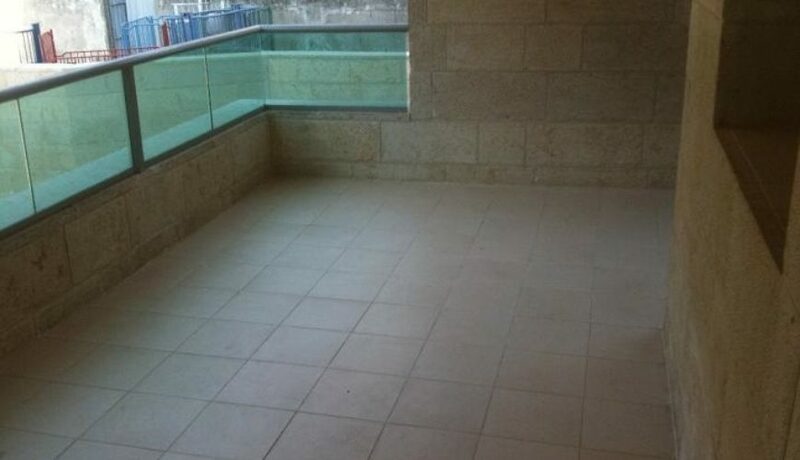 This stunning centrally situated apartment is located on the 2nd floor of a new modern high-rise elevator-equipped building on Rechov Straus,right next to the Bikur Cholim hospital. 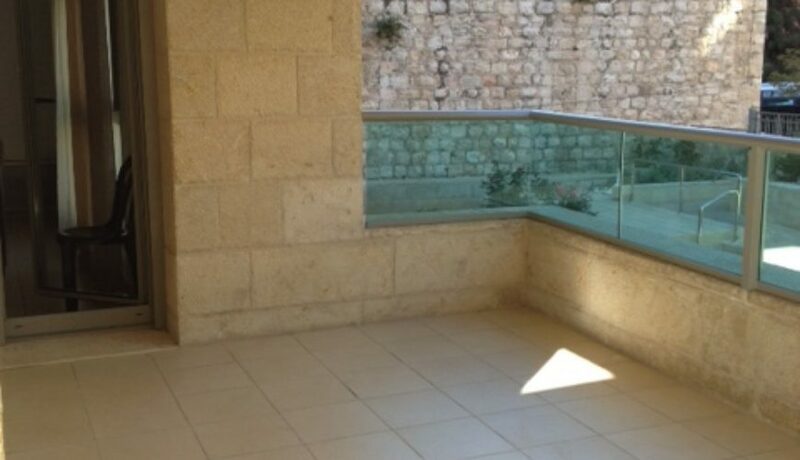 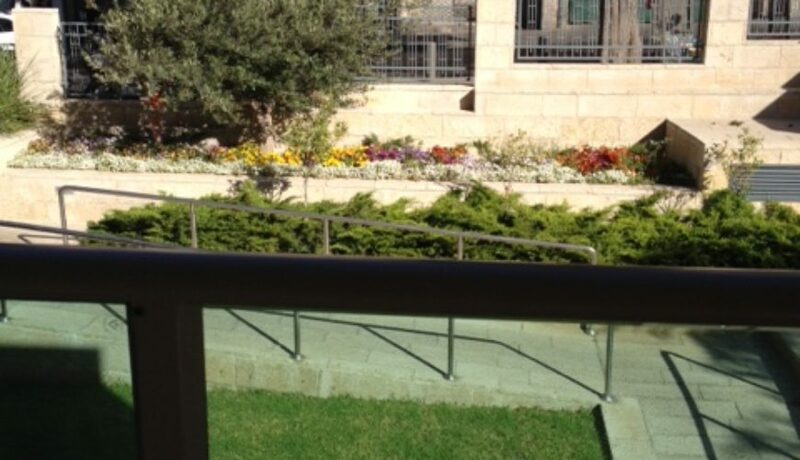 It is about a 5 minute walk to Geula and Meah Shearim and about a 1 minute walk to Rechov Yaffe and the light rail. 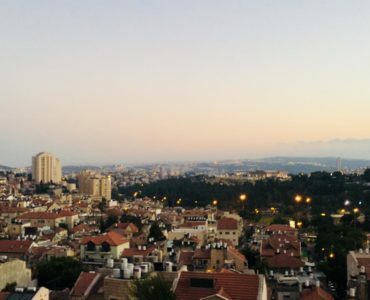 It is a few minute walk to Ben Yehudah and King George and about a 15 minute walk to the Kosel. 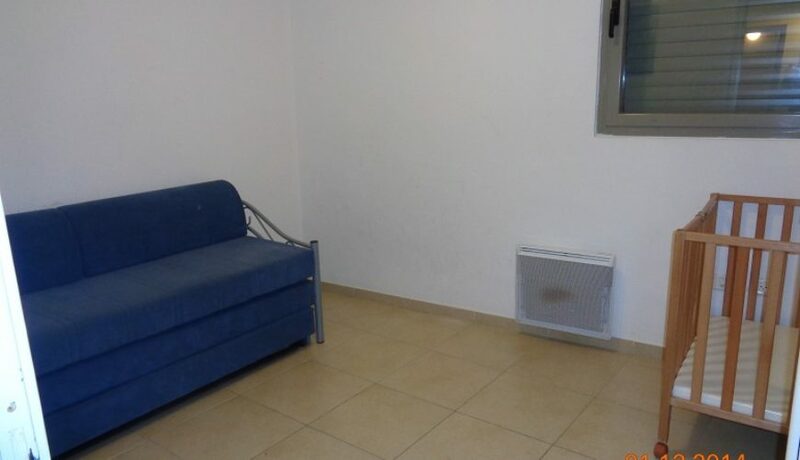 Fully-furnished and boasting five star amenities including; secure building, underground parking, wifi and multiple porches, one suitable for a sukkah. 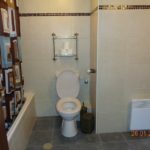 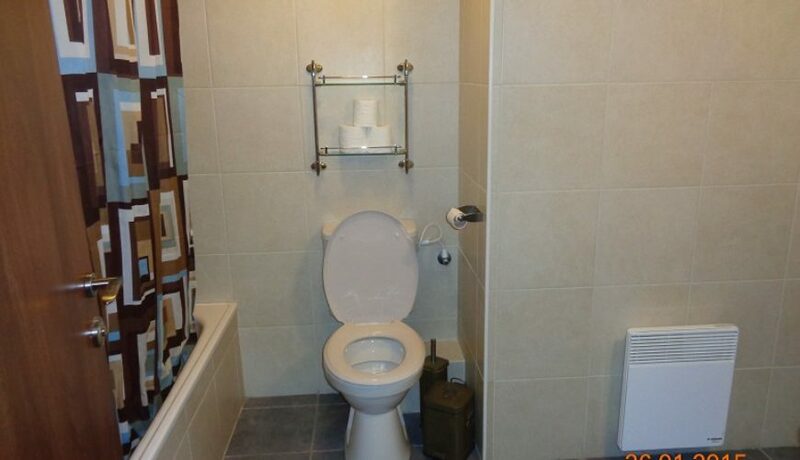 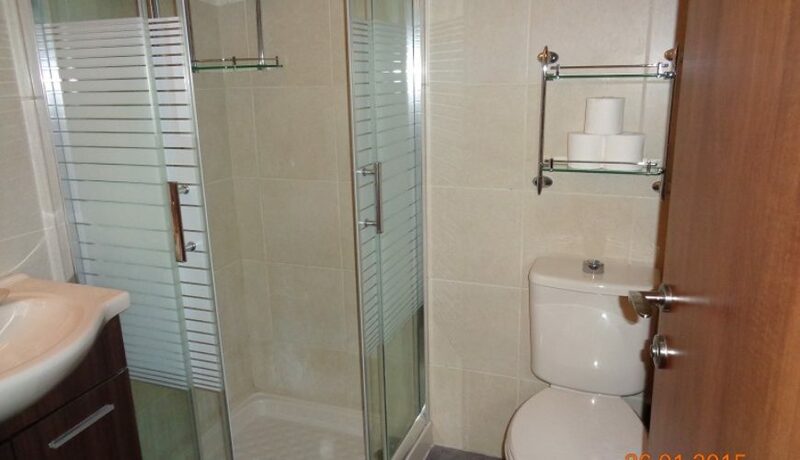 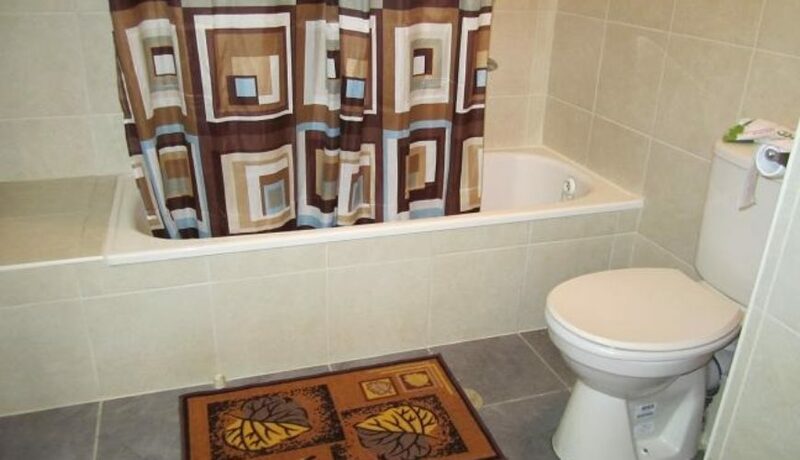 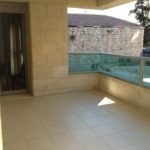 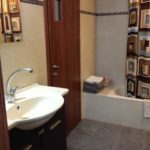 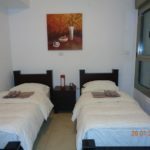 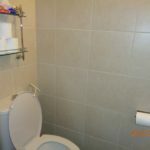 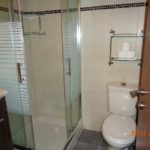 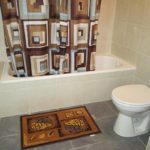 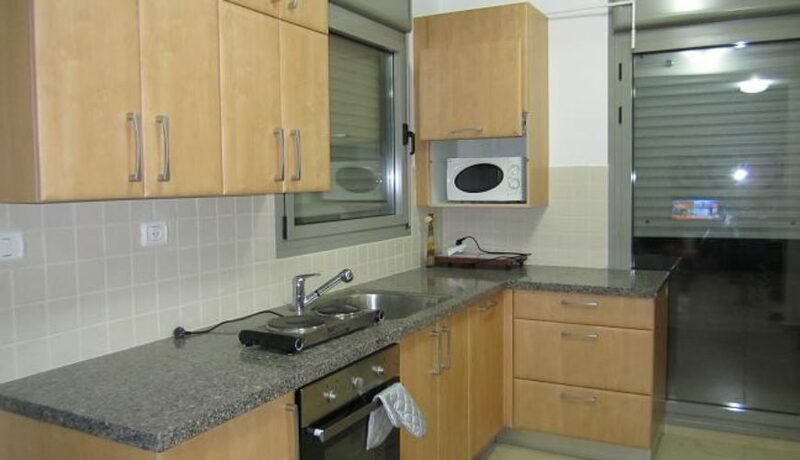 It includes 3 bedrooms, 2 bathrooms and a fully equipped, strictly mehadrin kitchen. 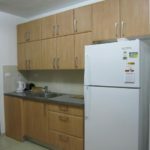 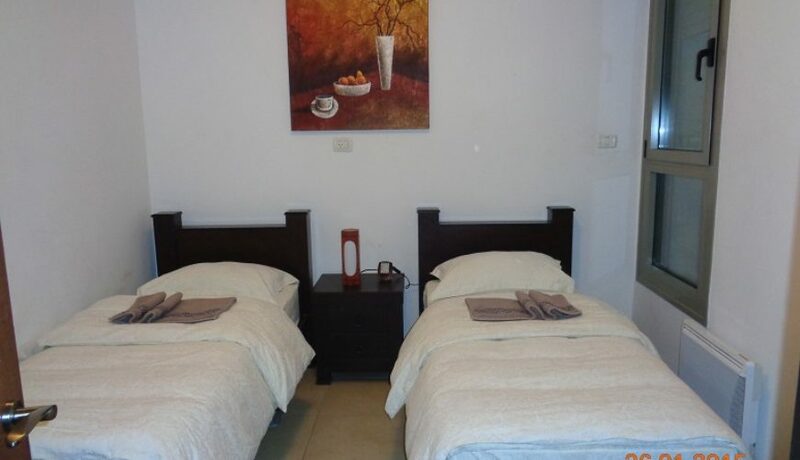 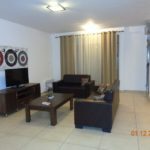 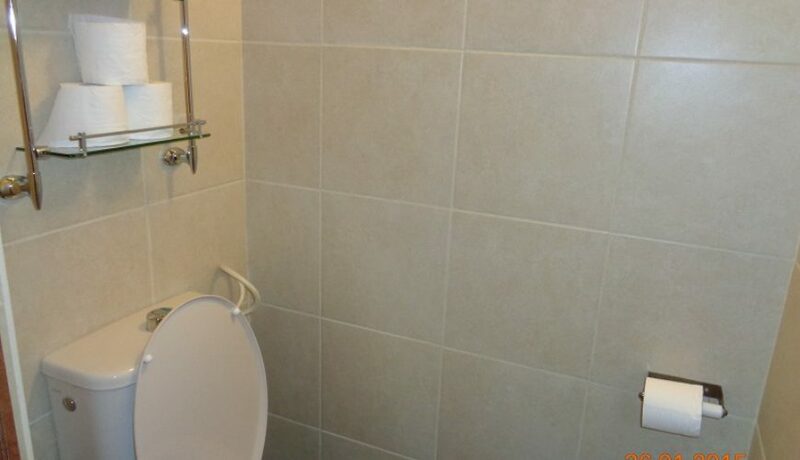 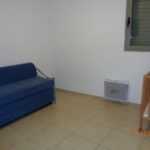 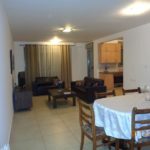 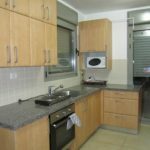 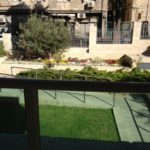 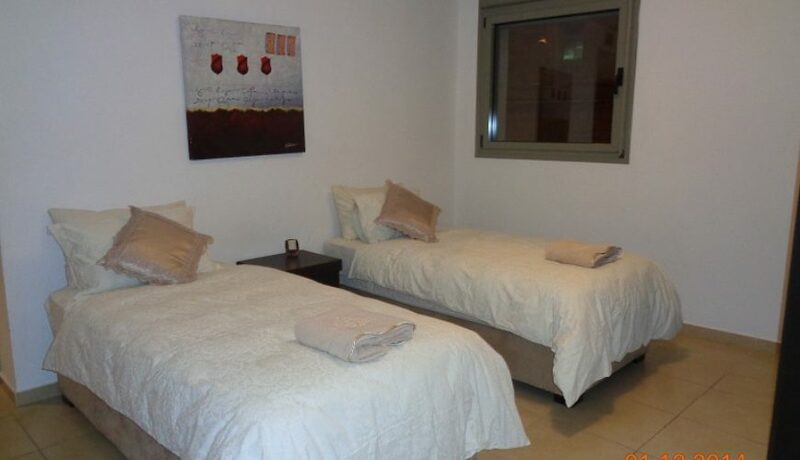 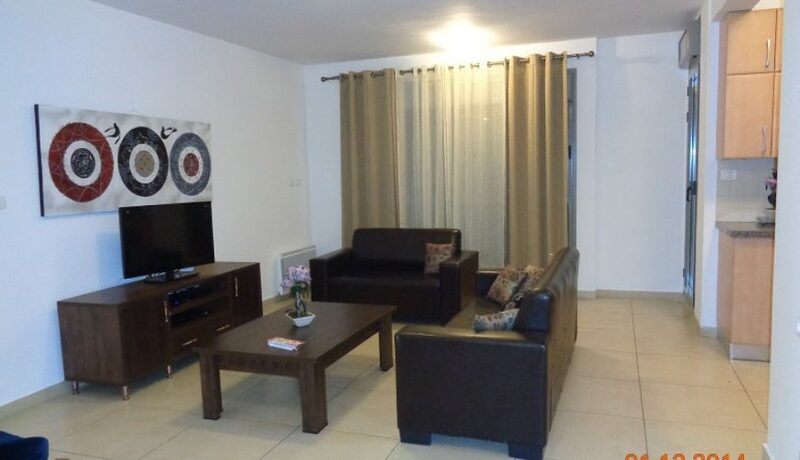 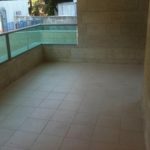 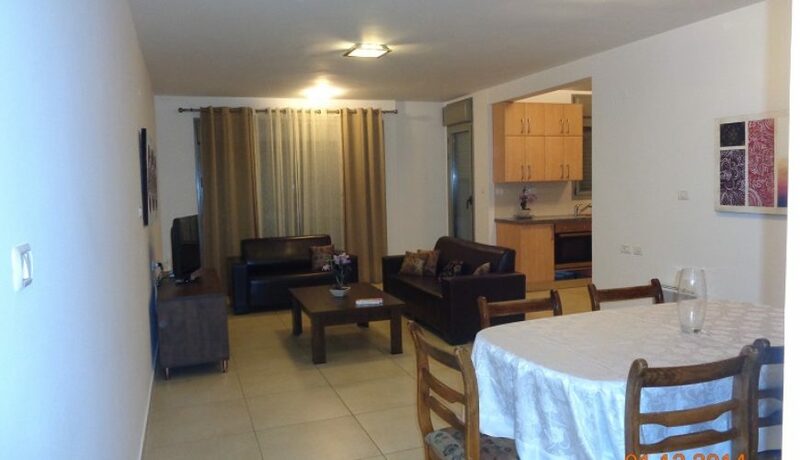 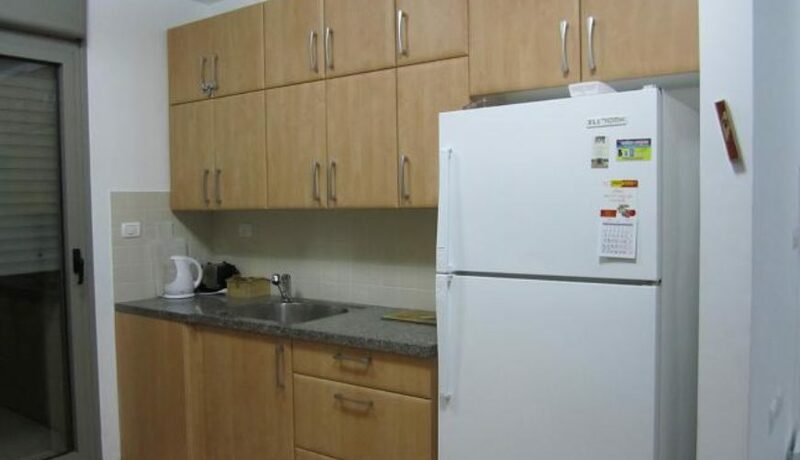 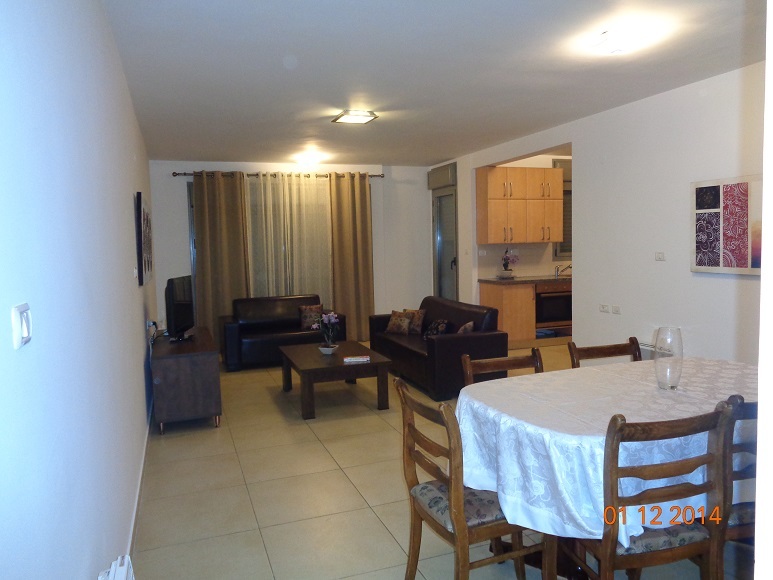 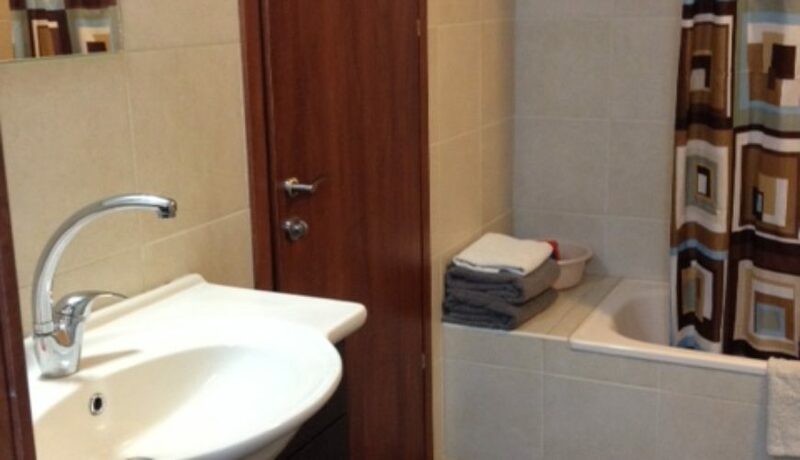 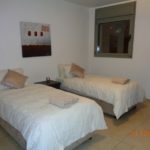 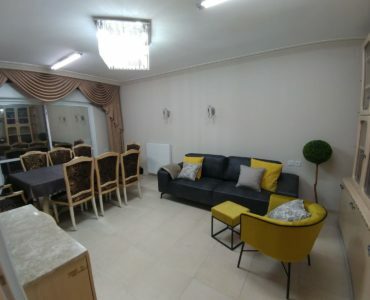 A perfect apartment for your stay in Israel.